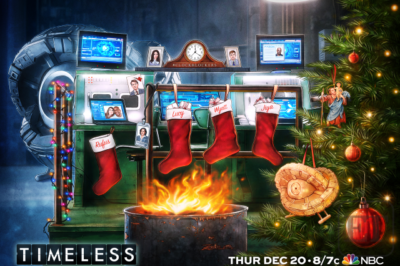 Check out the first Timeless movie promo — it’s fun, exciting, and certainly should have you hyped for December 20. 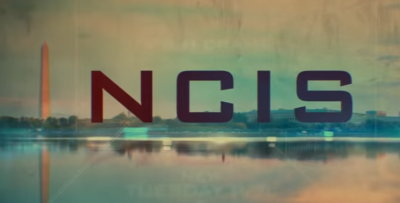 Timeless movie: Will the first official promo be coming soon? 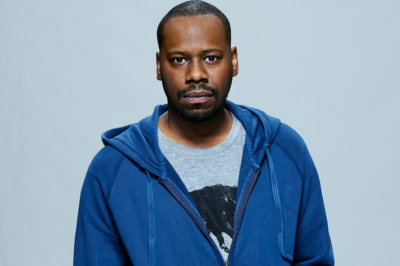 The Timeless movie is arriving on NBC in just under seven days’ time now, so who is ready for a little bit of magic courtesy of one Malcolm Barrett? 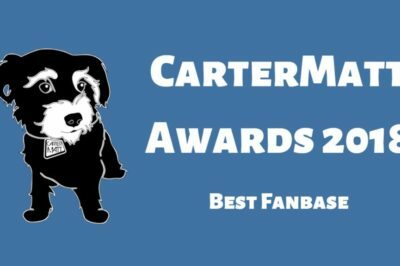 CarterMatt Awards 2019: Will Outlander, Lucifer, The Expanse, Timeless, or Shadowhunters win Best Fanbase? 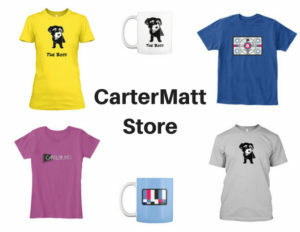 Who should win Best Fanbase at the 2018 CarterMatt Awards? Check out some of the nominees within. Today’s CarterMatt Awards 2018 category is ‘Ship of the Year — check out our list and then vote for your favorite! Check out the official description for the Timeless movie, which is coming to NBC in just over a week’s time! While the upcoming Timeless movie will give you a chance to see Lucy and Wyatt in the future, but that does not mean that the two get along. The Timeless movie is going to be coming to NBC in just under two weeks — December 20 isn’t far away anymore! 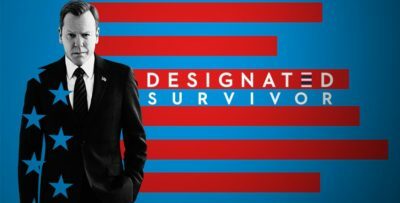 One of the important things about the upcoming Timeless movie airing on NBC December 20 is quite simple: All bets are off.